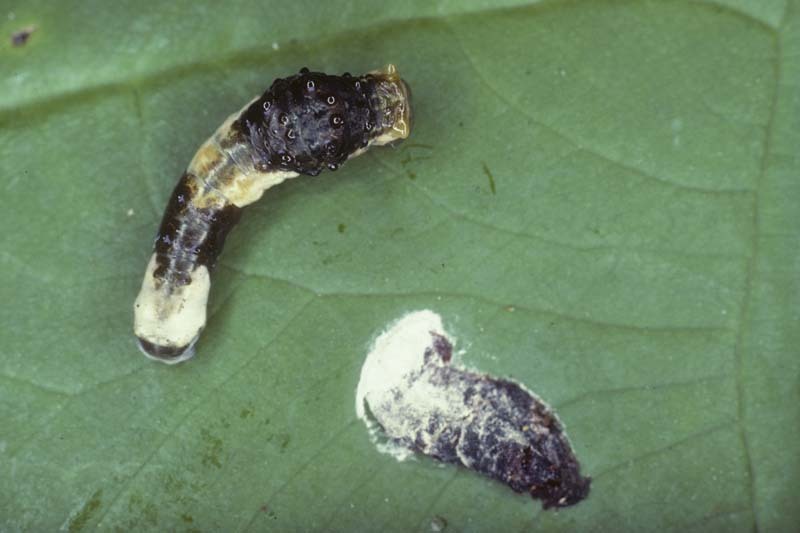 The orange dog caterpillar or larva of the giant swallowtail (Papilionidae) on a leaf in Florida alongside of a bird dropping that it mimics. 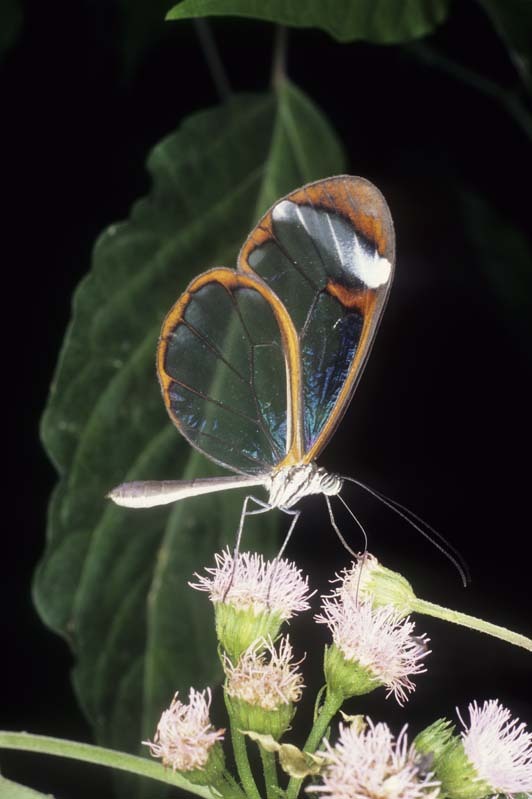 The background is visible through the transparent wings of a clearwing butterfly (Ithomiidae) in the tropical forest of Costa Rica. 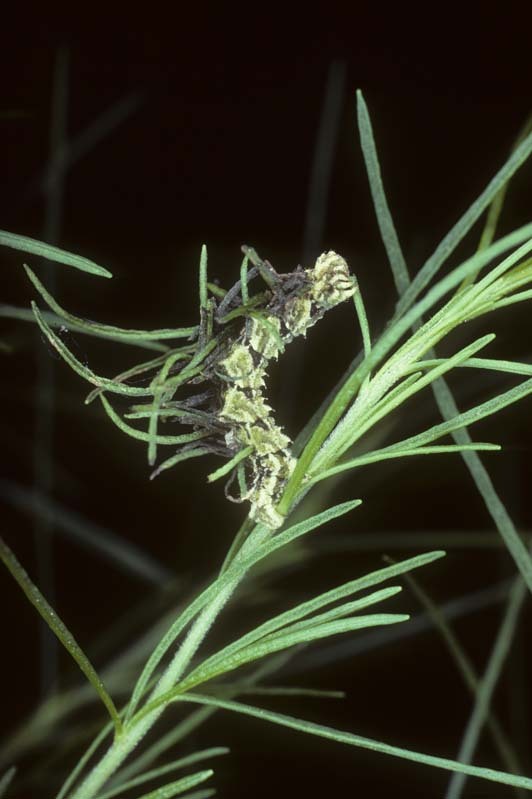 A green filament looper (Geometridae) constructs its camouflage with the leaves of a dogfennel plant. 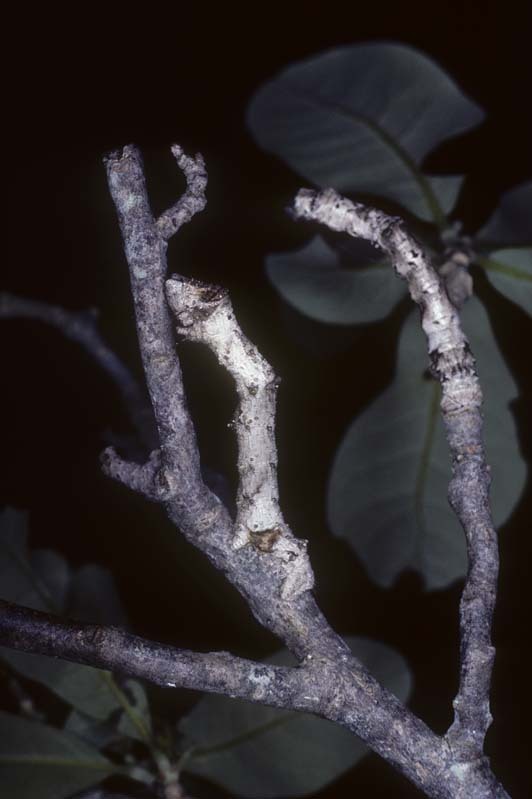 Two inchworm caterpillars (Geometridae) that appear to be oak twigs on a tree in Florida. 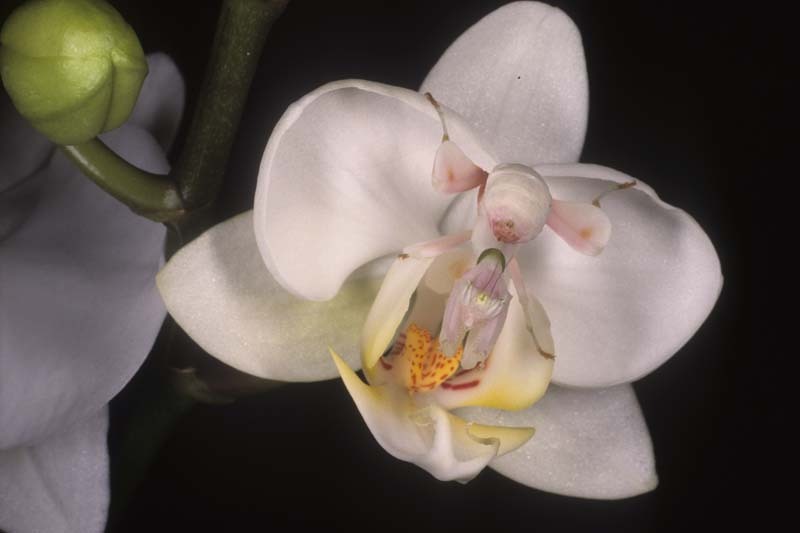 An orchid mantis (Mantodea) found in the tropical forests of Indonesia is poised on an orchid flower. 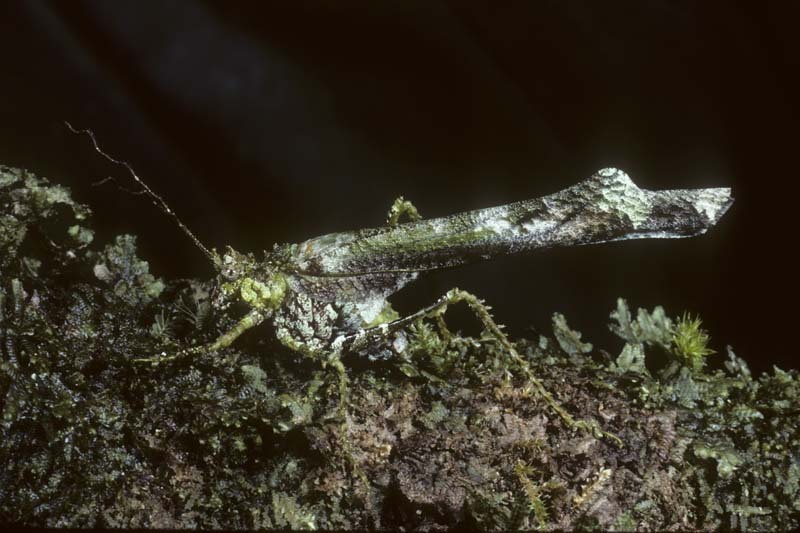 Spectacular twig-mimicking katydid (Tettigoniidae) from the rainforests of the Amazon Basin of eastern Ecuador. 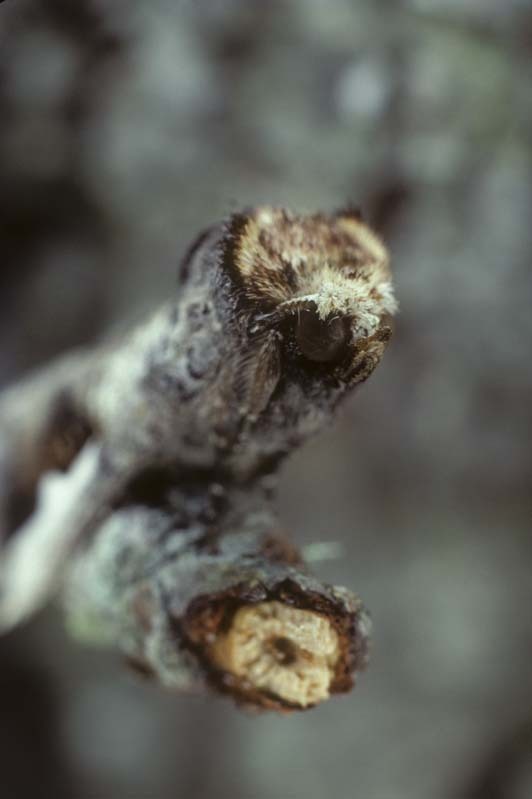 Unique moth from Panamanian rainforest that resembles a snapped or broken twig. 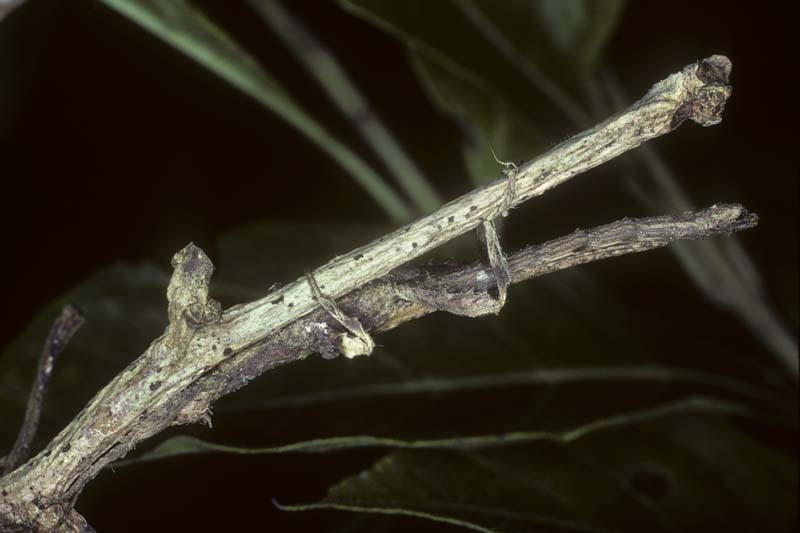 A tropical walkingstick (Phasmida) in cryptic resting posture in a rainforest in Panama. 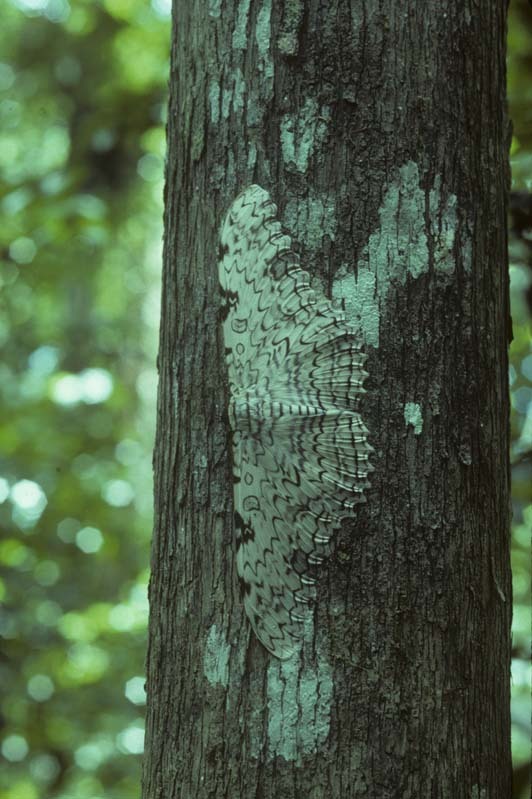 The white witch, one of the world's largest moths (Noctuidae) rests on a lichen covered tree trunk in an Amazonian forest in Peru.